OMG!!! Very excited to try free online course from Stanford. Recently I have completed a fast track certification program on swift programming from Cestar college of Business and technology in Ontario. 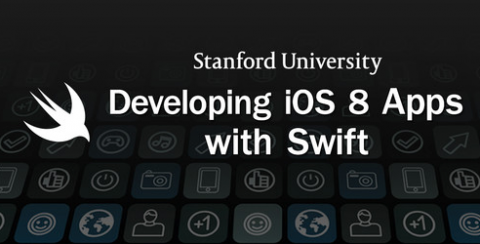 Hope Stanford will help me to refresh my knowledge and skills in swift programming. The Stanford course is great. I did it from beginning to end and it has resulted in my first app in the Apple Store. After being an Android developer for the last 5 years this was the perfect course to ramp up on iOS/Swift. It would be nice to get the other material for the course. Only the video lectures are available. Any chance of getting the other material sent to my e-mail address?